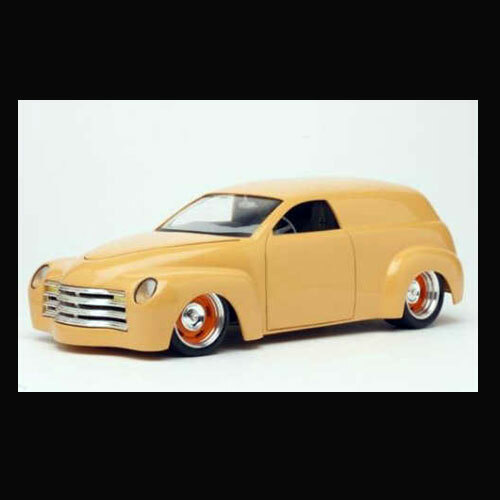 1947 Chevy Panel Van Custom Truck by RMR. One piece body. This resin model / body may require a Heavy Truck model kit or a Light Truck model kit for donor parts to finish.